The Paris Agreement has been hailed as a landmark deal to fight anthropogenic climate change. But 2015 was not only the year of the UNFCCC’s COP21 in Paris, it also marks the adoption of the 17 ambitious and comprehensive Sustainable Development Goals (SDGs) in New York. The SDGs comprise goals as diverse as the reduction of global inequality, overcoming poverty, provision of affordable and clean energy, and investing in education. Both agreements indicate the beginning of a new era that will be characterized by a holistic way of thinking about climate change action embedded in the sustainable development framework. It remains to be seen, however, if the high expectations can be met. Transformative changes in many countries throughout the world are required and various trade-offs between conflicting objectives such as universal access to energy and a limit to emissions need to be tackled. Can a global effort to mitigate climate change help to reduce poverty and inequality? What are promising short-term entry points to promote the sustainable development goals? 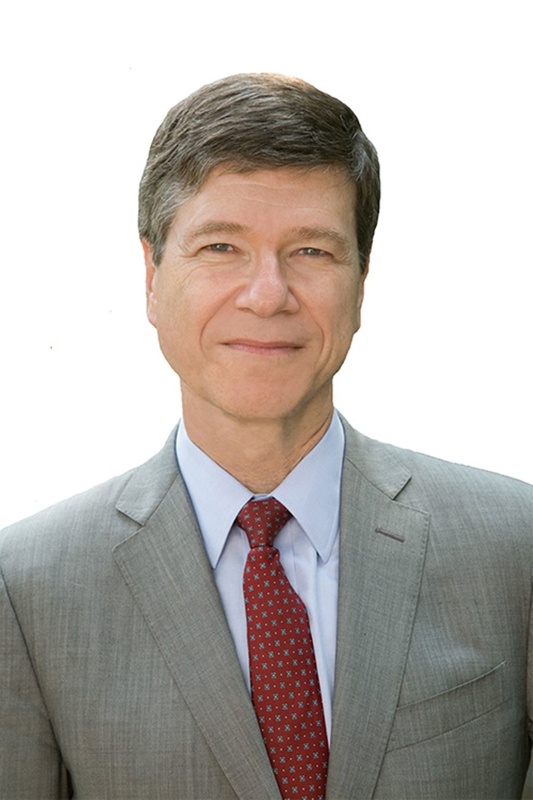 Jeffrey Sachs, economist, Senior UN Advisor and Director of the Earth Institute at Columbia University will share his vision on how deep decarbonization and encompassing sustainability can be achieved and will elaborate on the implications for the world in the year 2050. His keynote will be introduced by a presentation by Ottmar Edenhofer, Professor for "Economics of Climate Change" at TU Berlin, Deputy Director of the Potsdam Institute for Climate Impact Research (PIK) and Director of the Mercator Research Institute on Global Commons and Climate Change (MCC). New York Times Berlin-Correspondent Melissa Eddy will moderate the subsequent debate between Jeffrey Sachs and Ottmar Edenhofer. The Mercator Climate Lecture at TU Berlin is a joint event of Potsdam Institute for Climate Impact Research, Stiftung Mercator, and TU Berlin.